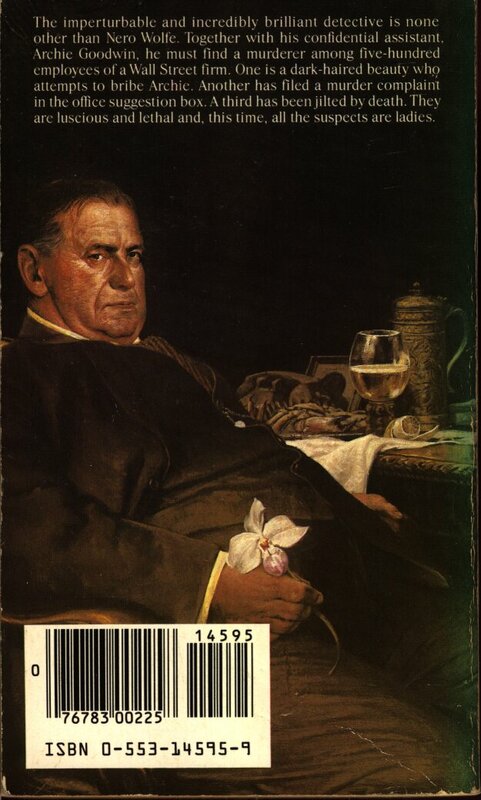 The imperturbable and incredibly brilliant detective is none other than Nero Wolfe. Together with his confidential assistant Archie Goodwin, he must find a murder among five-hundred employees of a Wall Street firm. One is a dark-haired beauty who attempts to bribe Archie. Another has filed a murder complaint in the office suggestion box. A third has been jilted by death. 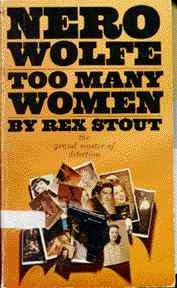 They are luscious and lethal and , this time, all the suspects are ladies. IT COULD HAVE BEEN AN ACCIDENT BUT’ . 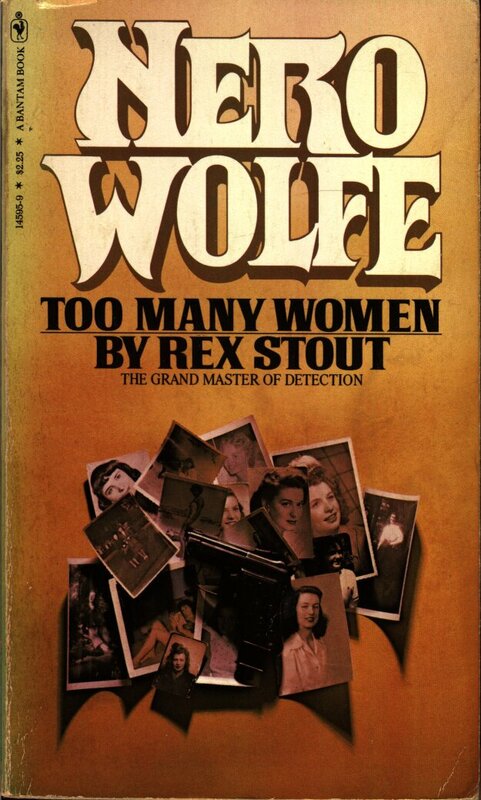 . .
–Nero Wolfe knew that 500 and 1 beautiful women had a good reason for murdering the late Waldo Wilmot Moore. 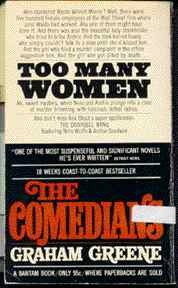 Archie Goodwin, however, never enjoyed a murder case as much – and never ran up such an expense account for entertaining gorgeous – and possibly lethal – ladies. by “Cramer” aka Dorthy Moran. Thanks Dot!